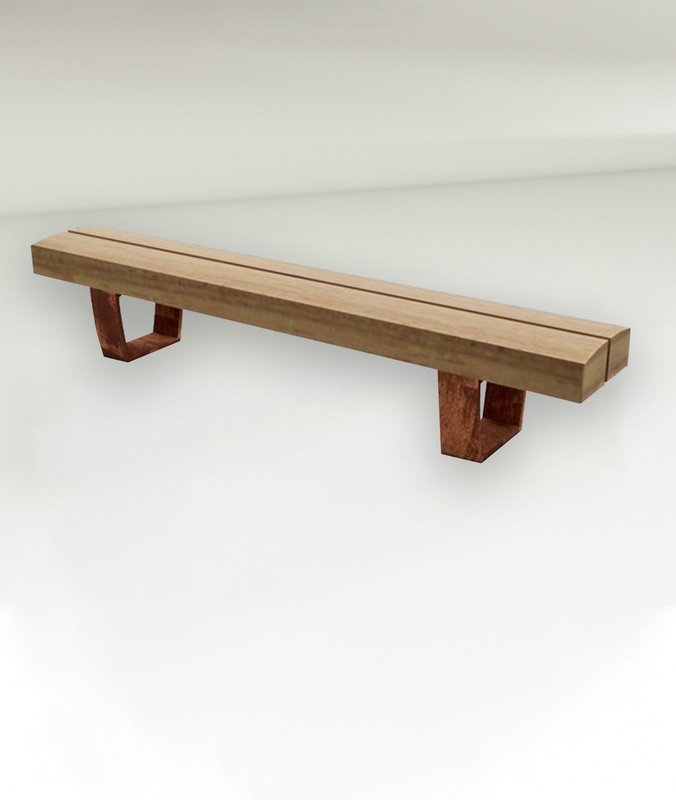 The Hoop Bench is a contemporary and durable bench that will complement a wide variety of spaces. 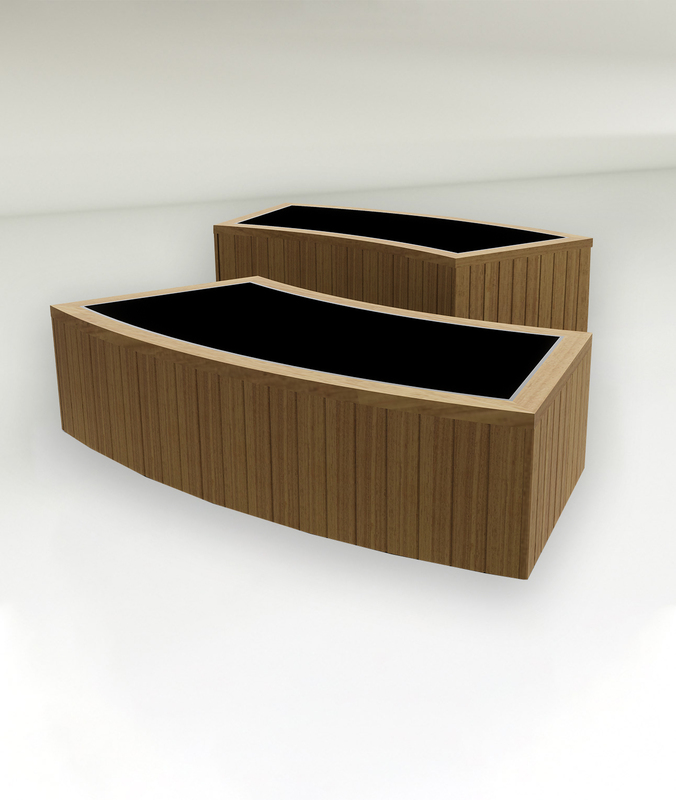 Made around elliptical frames, the open-ended construction gives a light, dramatic feel. 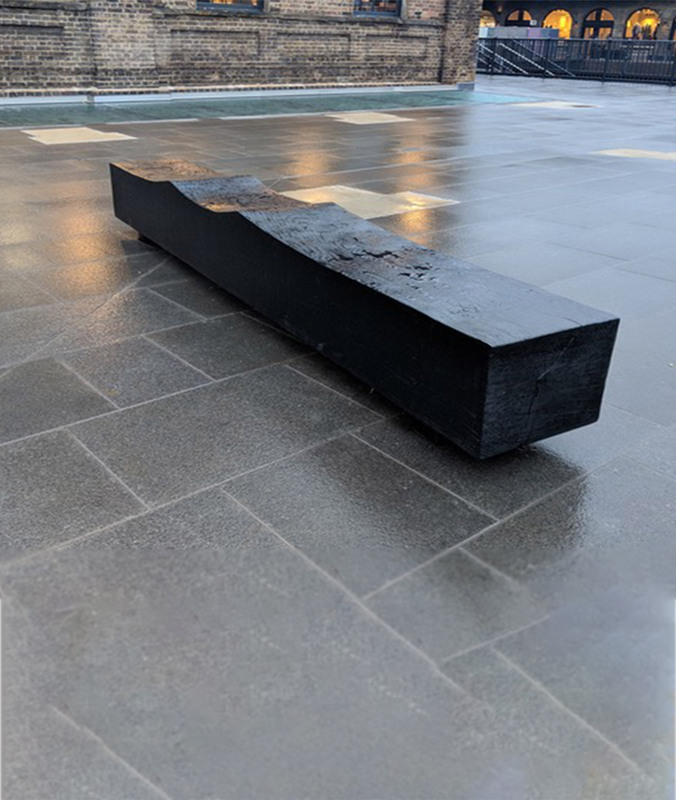 The frame is constructed from 10mm steel and comes in a range of finish options including powder-coated, hot-dip galvanised or stainless steel. 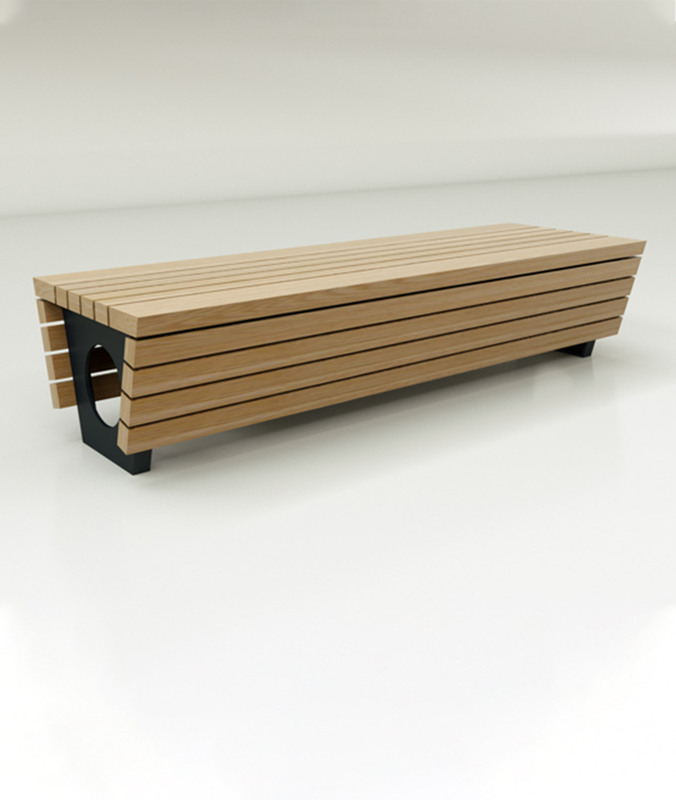 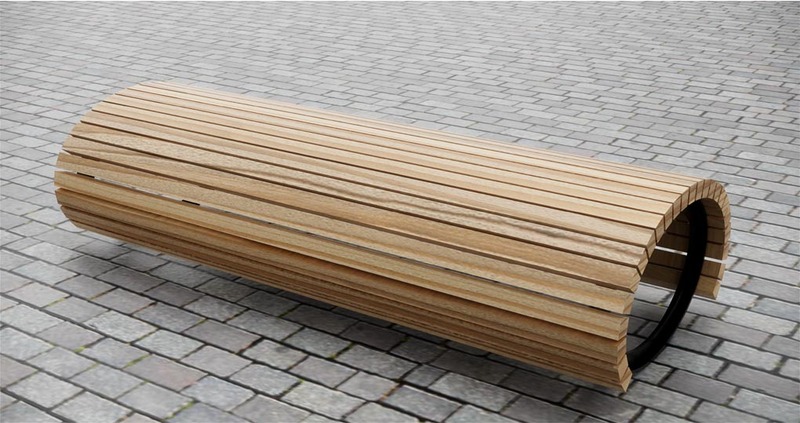 The slats on the hoop bench are made in either locally sourced Larch, Accoya wood, Oak, charred Oak or FSC Iroko. 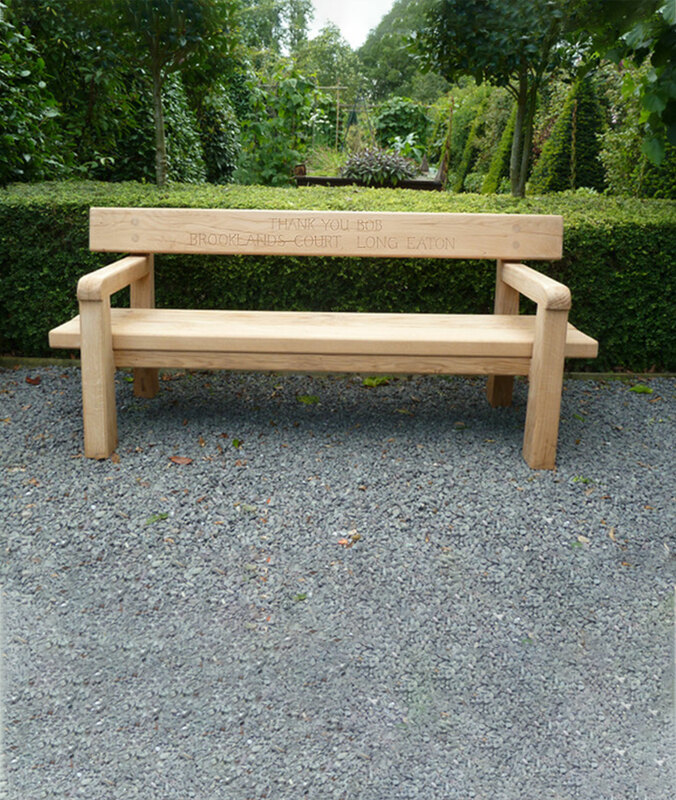 Our benches are made to order and can be altered to suit your needs.